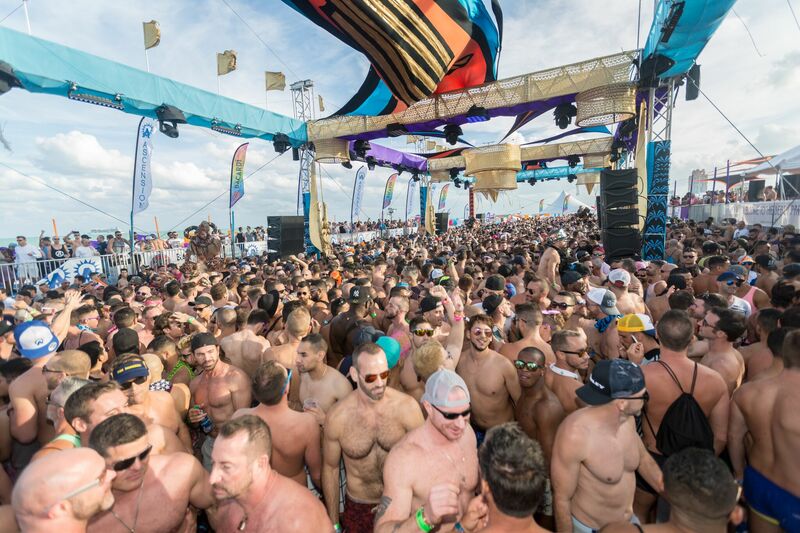 The Beach Party, presented by WorldPride NYC, is the crown jewel of Winter Party, our largest and most popular event. 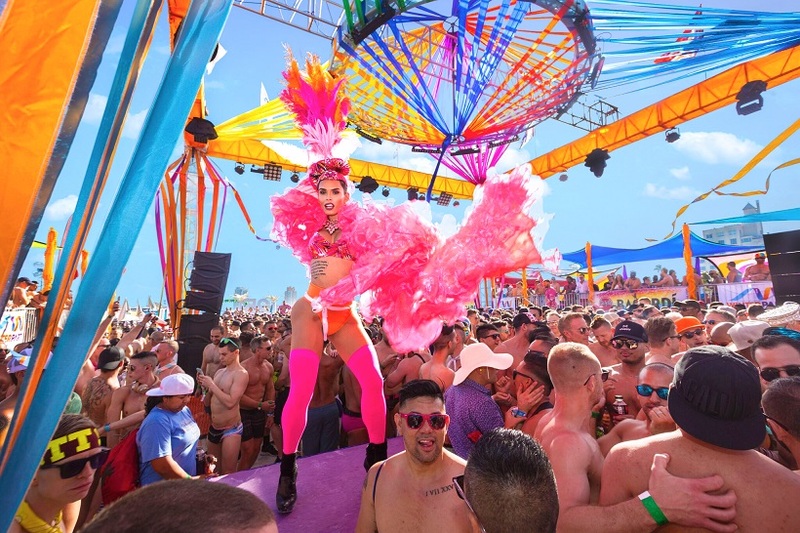 It’s hard to describe the magic of dancing on the sands of South Beach with your chosen family and thousands of new friends from all over the world! It’s an experience you have to see to believe, and one you will never forget. 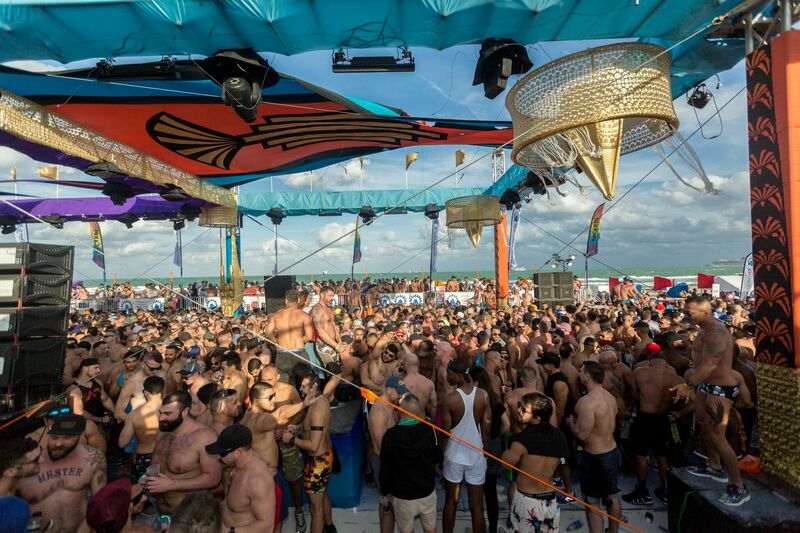 Grab your sunscreen, your favorite speedo and we’ll see you there! 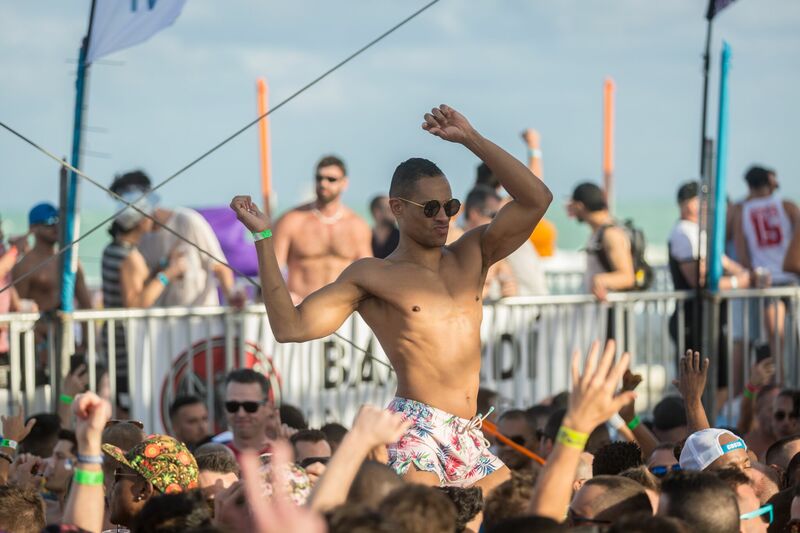 This event is included on the VIP, Festival, Weekend, and Climax passes. Individual tickets on sale now.